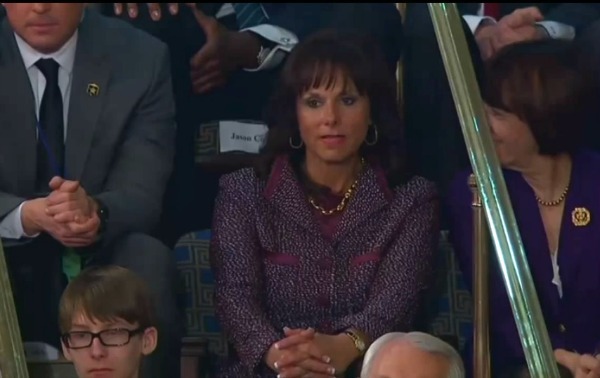 Did anyone else notice how women took center stage in President Obama’s 2014 State of the Union address? 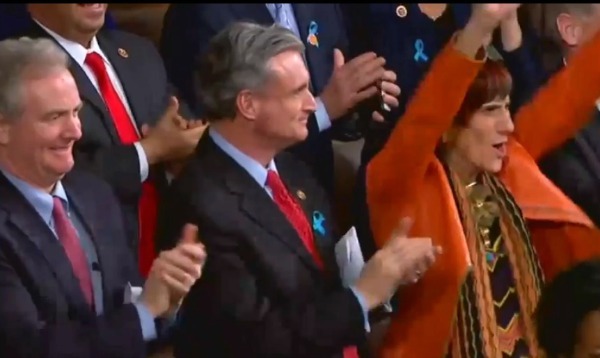 Here are the women who shared the spotlight with the president during Tuesday night’s SOTU address. 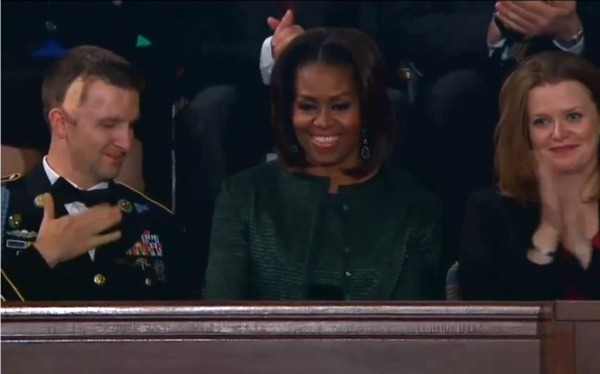 A scant 22 minutes into the address, President Obama recognized one of the Oval Office’s biggest assets, Michelle Obama, who received a standing ovation. He pointed out that the first lady sets a wonderful example through her “Let’s Move” partnership with schools, businesses and leaders. The program has brought down the childhood obesity rate for the first time in 30 years. The president also recognized his first lady for the Joining Forces alliance, launched by Michelle and Jill Biden, which has encouraged employers to hire and train more than 400,000 veterans and military spouses. 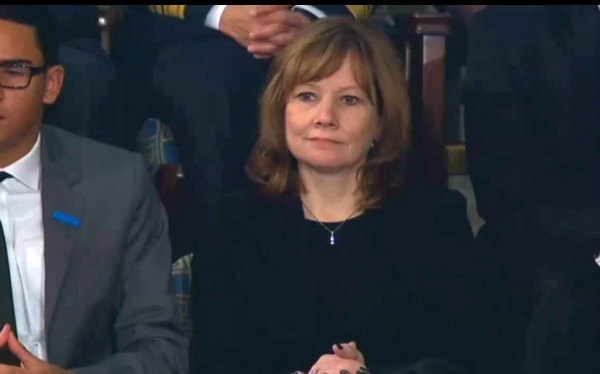 In one of the more profound moments of the speech, President Obama said our success should not be about the accident of birth but about the “strength of our work ethic and the scope of our dreams.” He said that is how the daughter of a factory worker, Mary Barra, is now the CEO of America’s biggest car manufacturer (GMC). He underscored his point by saying that the son of a barkeep (John Boehner) is the speaker of the house and that the son of a single mom is the president of the greatest nation on earth. Of all the corporate CEOs in America, the president chose to profile Andra Rush as an example of American businesses that create jobs. He told those assembled that Rush “opened up a manufacturing firm in Detroit — she knew that Ford needed parts for the ‘best selling truck in America,’ and she knew how to make those parts.” When Rush needed a workforce, she went to an American Job Center, where people can get the help and training they need to get a job or a better job. There, Rush found more than 700 employees for Detroit Manufacturing Systems. 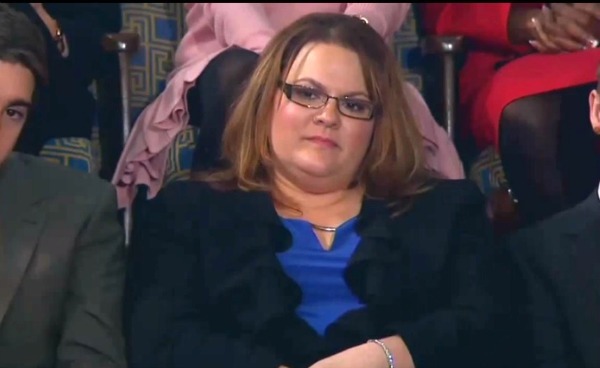 In case you think writing the president about your concerns is an exercise in futility, President Obama used Misty DeMars to demonstrate that he listens to his constituents, at least when it comes to the topic of unemployment insurance reform. DeMars, the mother of two young boys who had been working since she was a teenager, wrote the president when she lost her job. In the letter, she described herself as a hardworking American not dependent on the government who had paid taxes all her life, but her unemployment benefits had been cut. The president used DeMars as an example of the “face of the unemployment crisis” and implored Congress to take action. 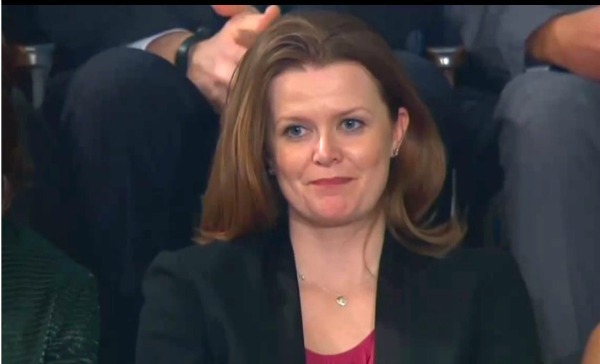 When it came to the matter of health care reform, the president profiled Amanda Shelly, a physician assistant and single mother from Arizona who before Jan. 1 couldn’t get health insurance. When Shelley had to get emergency surgery on Jan. 6, her newly acquired health insurance benefits spared her from bankruptcy.